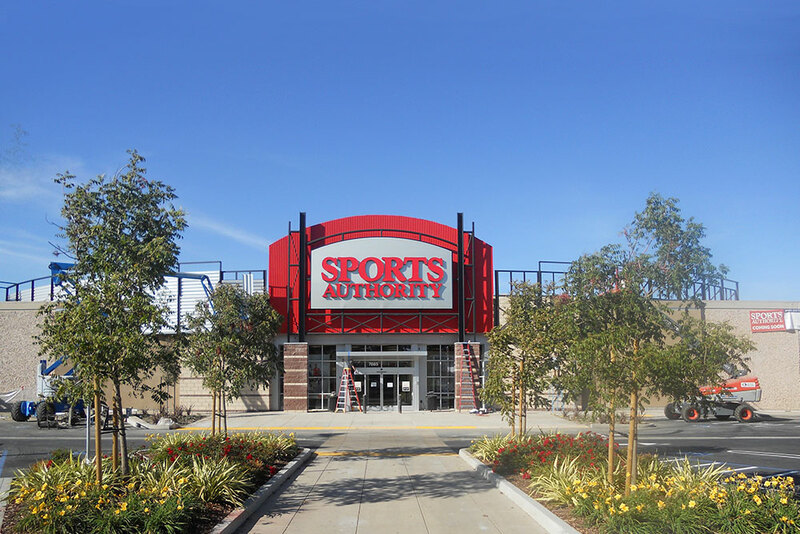 Prior to Sports Authority’s bankruptcy filing, Tiger Capital was approached by PJT Partners to help their clients, the Junior Secured Term Lenders, better understand both the operating and liquidation options available to Sports Authority. The Term Lenders were owed in excess of $240MM, junior to the traditional borrowing base structured ABL and FILO working capital facility. In addition to a second lien on all of the working capital assets, the Term Lenders also had a 1st lien on the furniture, fi xtures and equipment and intellectual property. PJT leveraged Tiger’s knowledge as both lender and liquidators to help them better understand both the asset values and likely liabilities of a bankruptcy. Tiger performed a thorough review of the company’s inventory, FFE and leases. Additionally, Tiger provided market perspective on lease values and mitigation costs savings, IP values realized on similar transactions, and historical expenses and wind-down costs on like-sized businesses. Tiger also helped PJT and the bank group understand the potential upside value in the variousasset classes, and the impact of various liquidation structures; Fee vs Equity, Augmentation, etc. Tiger then worked with the company in liquidating 132 stores pre-bankruptcy, with proceedsutilized to pay-down the senior revolver.